Xbox just updated their dashboard software to ensure that their indie games would still have a place in front of the eyes of gamers. The dashboard’s last update in November had the indie games hidden behind a separate game type. 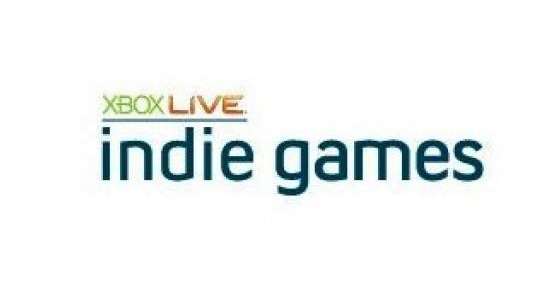 However, the new dashboard update is only being rolled out in North America, and critics like Tim Schafer have mentioned that it may be to late for XBLA as a platform for indie games. Other services like Steam, the Apple App Store, and the Android Marketplace have stepped in to fill the void with superior patching capabilities more transparent approval processes.